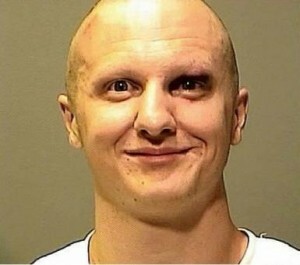 Proceedings in the case against Arizona mass shooter Jared Loughner will take place in Tucson instead of Phoenix, a judge ruled on Monday, the Arizona Republic reported. However, U.S. District Judge Larry A. Burns noted that the ruling didn’t nix the defendant’s right to move for a change of venue in the future, the Arizona Republic reported. Prosecutors had asked that the proceedings be moved to Tucson to make it more convenient for witnesses and victims in the case. The next hearing is set for March 9. Posted: 2/1/11 at 3:20 PM under News Story.